With bold styling, impressive performance, fuel efficiency and superior safety systems, the Polo will give you complete confidence in every journey. 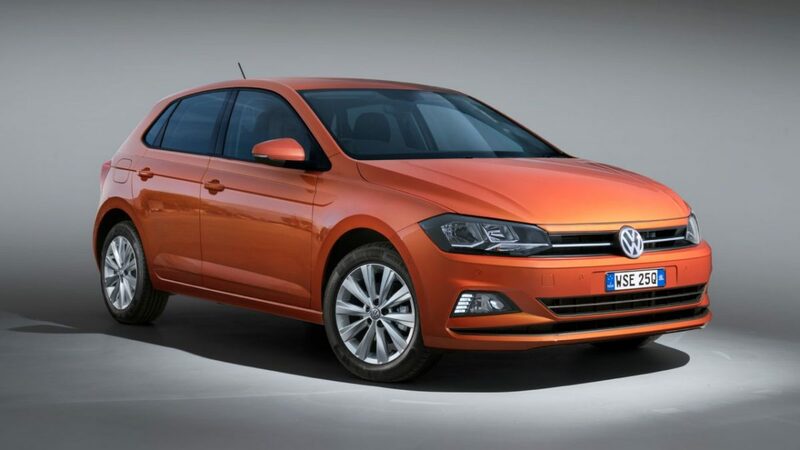 Available in six stylish colours, the advanced Polo allows you to find the colour that suits you best. 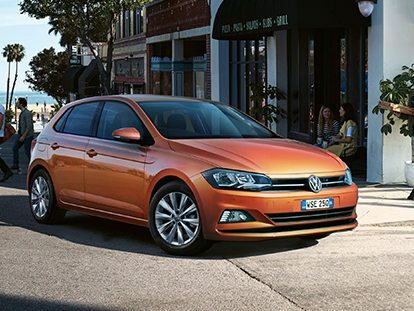 A leader in design, the Polo is eye-catchingly sleek. Its wide stance and strong lines give the Polo a sporty, contemporary profile. The premium interior of the Polo features a state-of-the-art dashboard and comfort features. Handy compartments are located throughout the interior with practicality in mind. Electro-mechanical power steering ensures precise, agile handling while the touchscreen display offers the convenience of a personalised driving experience. The Polo’s progressive lines reflect clear, elegant and sophisticated design. They have been refined and tweaked, yet the basic architecture remains unmistakable. It all adds up to a familiar confidence with a fresh edge that emphasises an even more dynamic character. The Polo leads from the front with its confident frontal design. It features dynamic bumper and headlight designs, an expressive radiator grille with chrome strip and a distinctive lower air intake flanked by daytime driving lights. Body-colour exterior mirrors and door handles complete a polished overall look. The Polo’s interior is pleasing to the eye, comforting to the body and soothing to the nerves. It presents all your car’s controls in a logical, easy-to-understand fashion with its driver-oriented layout. From the supportive seats to the smallest details of trim and finish, everything in the Polo is placed for comfort and convenience. Elsewhere in the cabin, clever design and functionality go hand in hand. The rear seat has an asymmetrical 40/60 split and both sides can be folded down, making the virtually level load space fully configurable to your requirements. The Polo features an array of safety features that include Multi-collision brake technology, Anti-lock Braking System (ABS), Electronic Stabilisation Program (ESP), 6 airbags and safety optimised front head restraints. 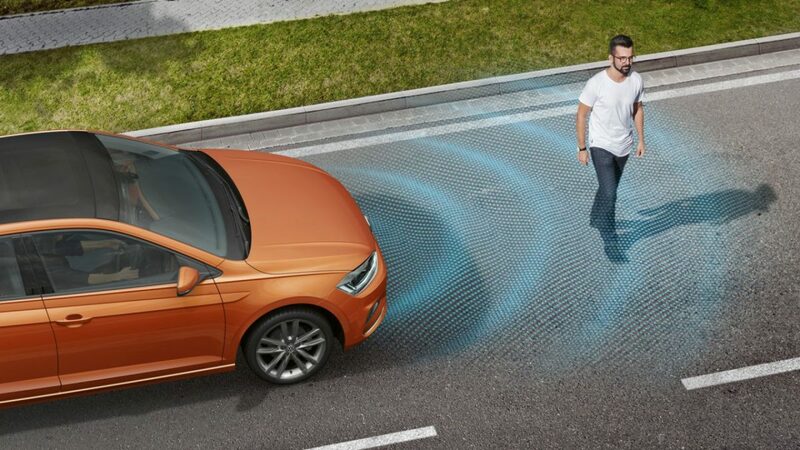 Thus, it should come as no surprise that the Polo has been awarded a maximum 5-star ANCAP safety rating. Other features, such as the Rear View Camera (RVC), standard across all Polo models, have been designed to make driving safer and easier. 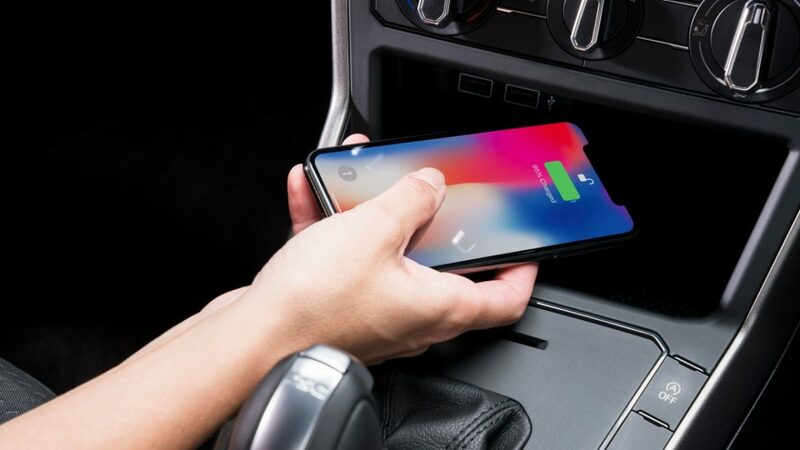 The Polo’s infotainment offering features the Composition Media audio system as standard, with 6.5” touch screen display, Bluetooth connectivity and Volkswagen’s newest innovation, App-Connect, which seamlessly integrates your smartphone’s apps with the Polo. Available as part of the optional Driver Comfort Package, the Discover Media SatNav brings all the features of Composition Media plus satellite navigation, with 2D and 3D (bird’s eye) map views.